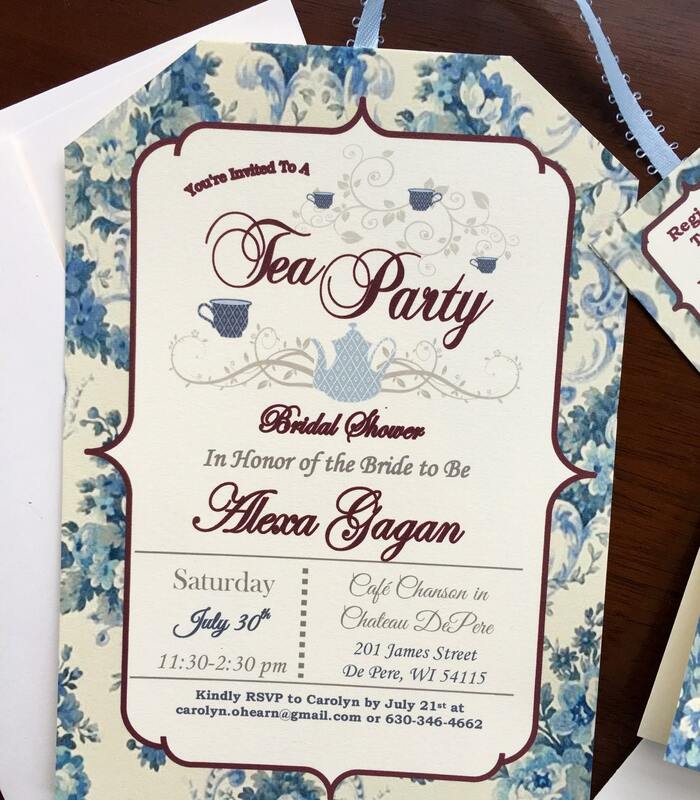 Custom, hand-crafted, made to order, tea party bridal shower invitations! 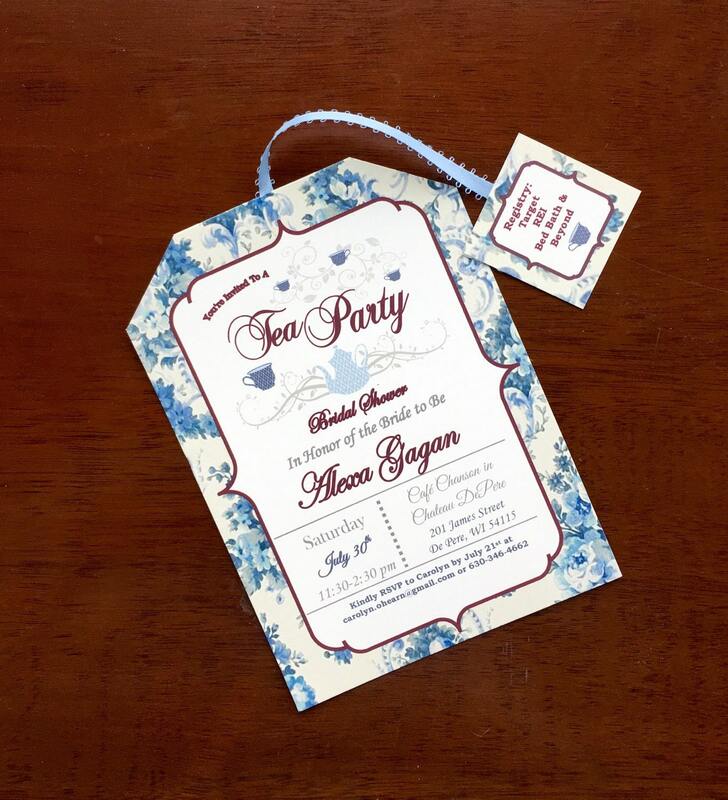 A tea party bridal shower is the new trend for bridal showers and these invitations are perfect for the occasion! I have SO many varieties of tea bags in my shop, printable and custom made. Check them and see what you like best! Thanks! The tea tag includes the registry information! Such a cute idea! Each invitation is $2.00 and comes completely assembled with an envelope. 2. Personalized (name customized) Recipe cards. 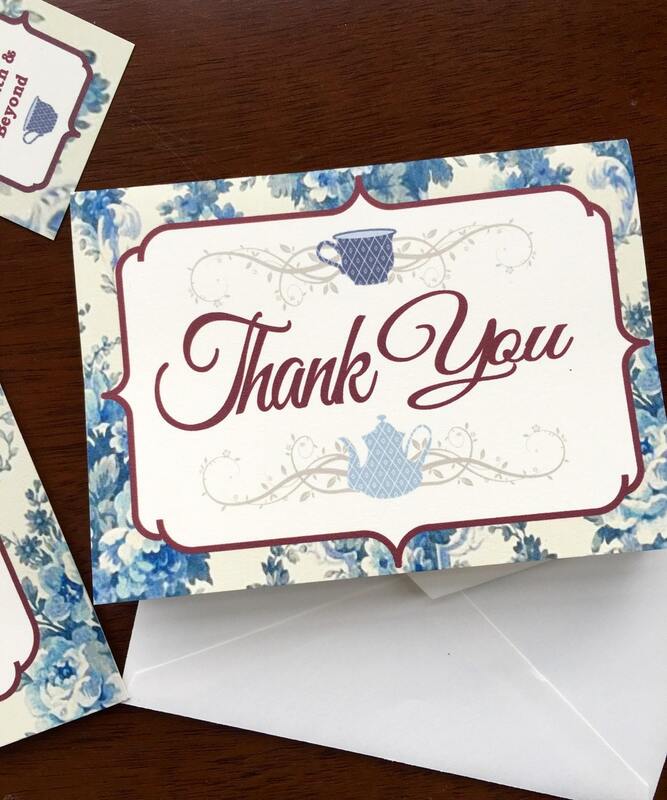 These can be for information like wear your favorite tea party attire, display shower information (where guests don't wrap gifts), wishing well poem. I have tons of cute poems to select from. I will send you a proof when you order so you can add/edit anything you'd like. As soon as you approve of the proof, I will get started on your order. I have listed 1-2 weeks for shipping so this indicates that you will actually receive your item NO LATER than 2 weeks from your order. I am quick with turn around times... If you need your invitations by a certain date, just let me know and I will make sure you get them. Your satisfaction is most important! 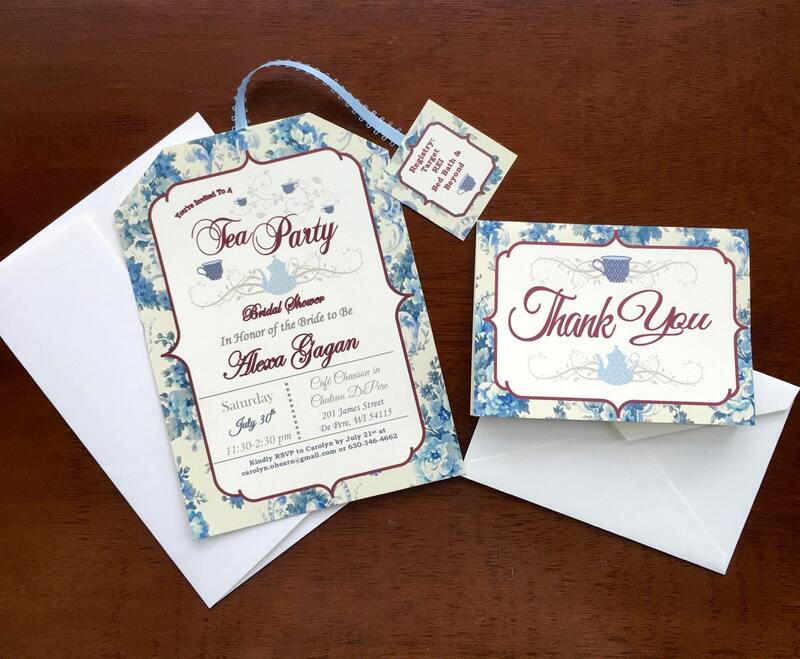 Absolutely beautiful invitations for a bridal tea party! Thanks! 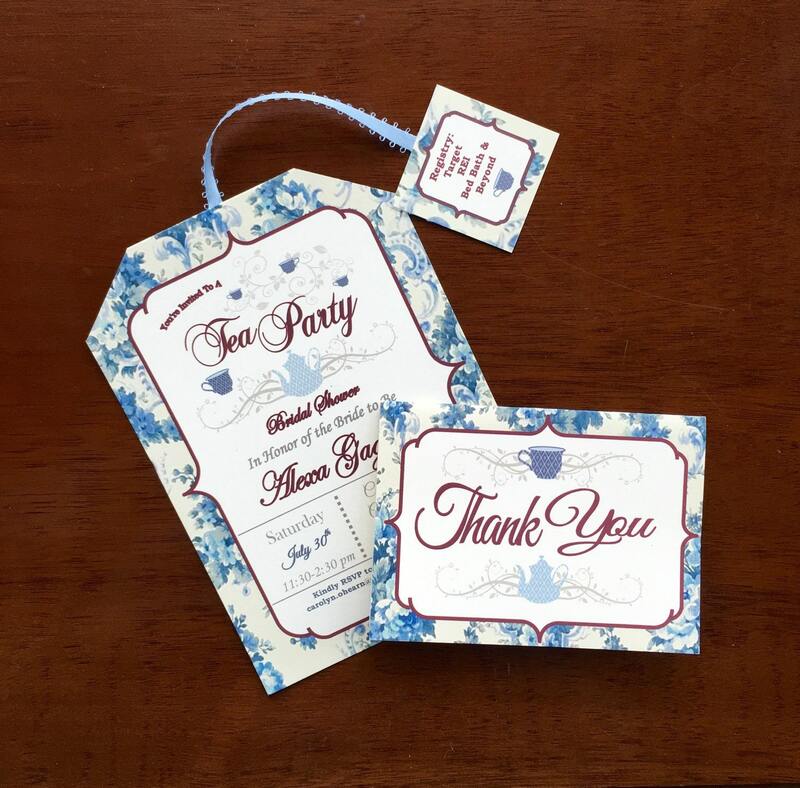 The tea party invites and recipe cards are absolutely perfect. So many choices in the category I needed. Easy to communicate with and quick responses. Beautifully packaged and arrived in a timely manner.